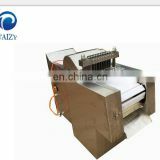 4.Strap skidding and cylinder frozen warnig. 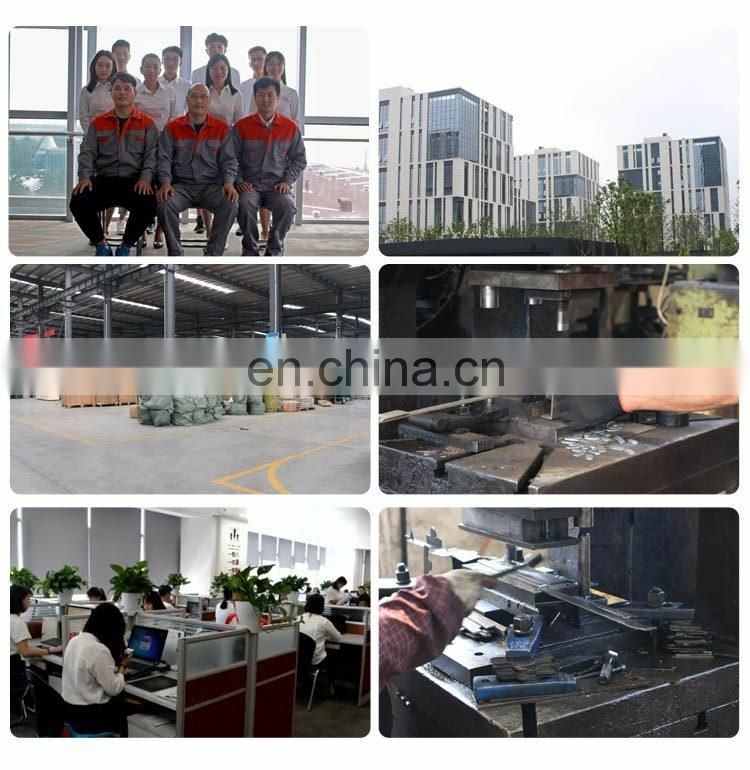 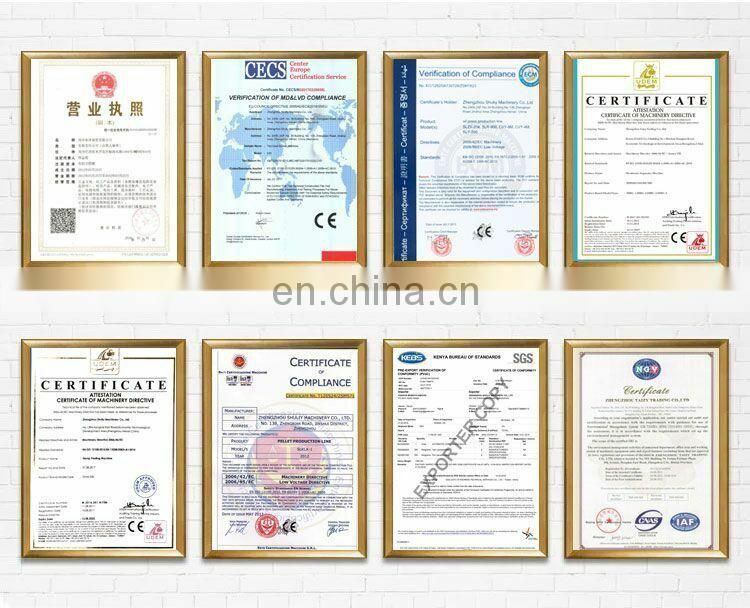 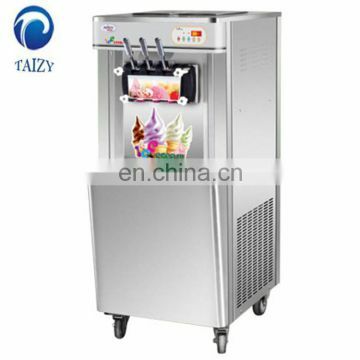 5.Specialized compressor ensures better refrigeration performance & electricity saving. 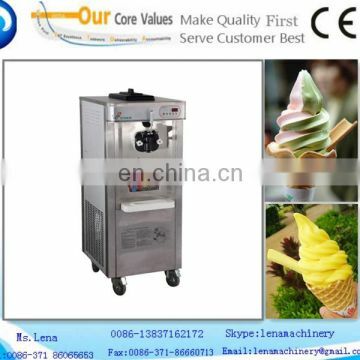 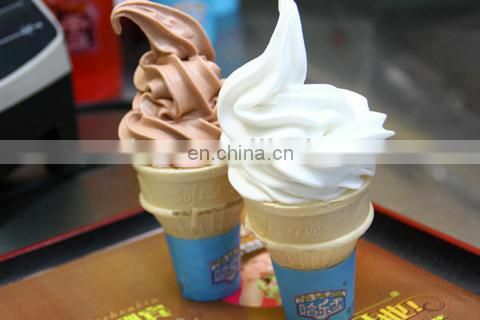 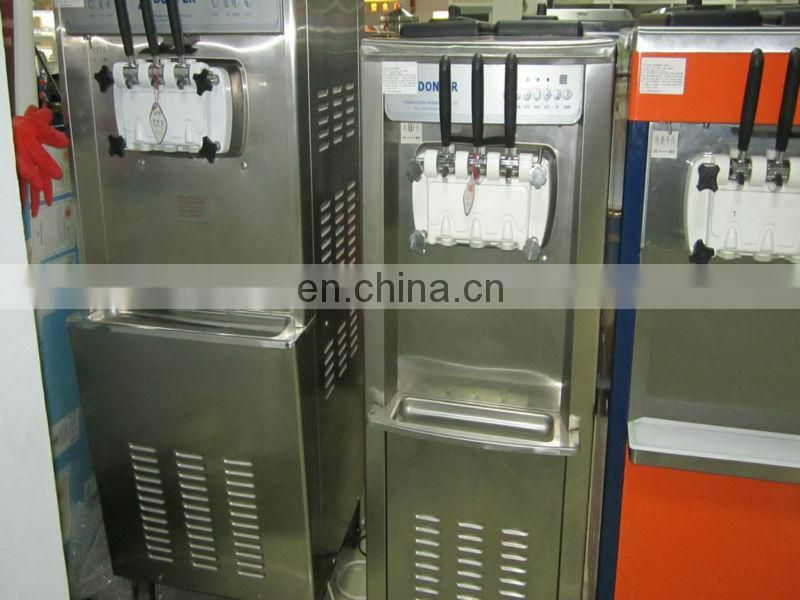 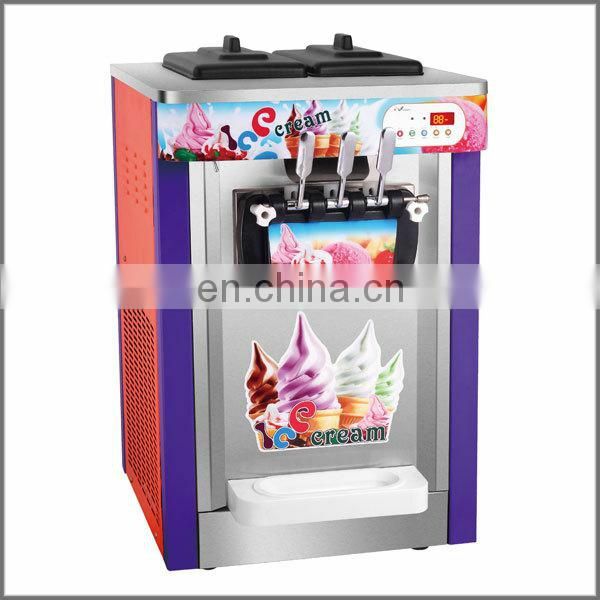 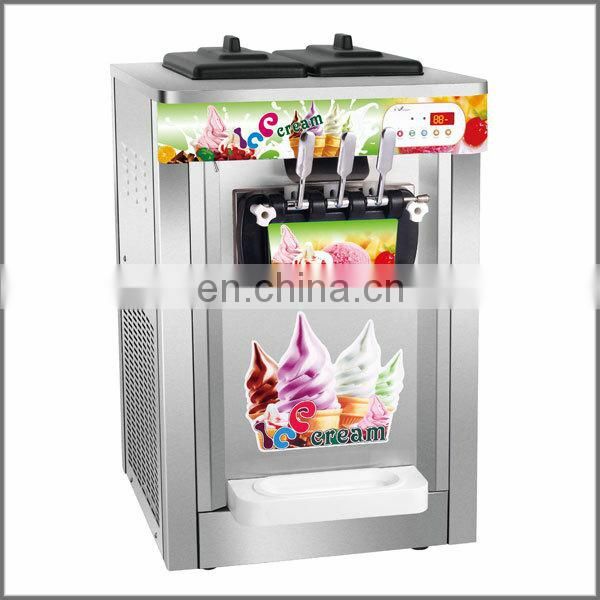 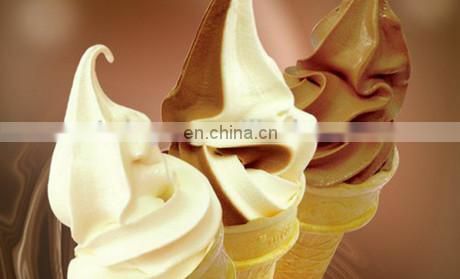 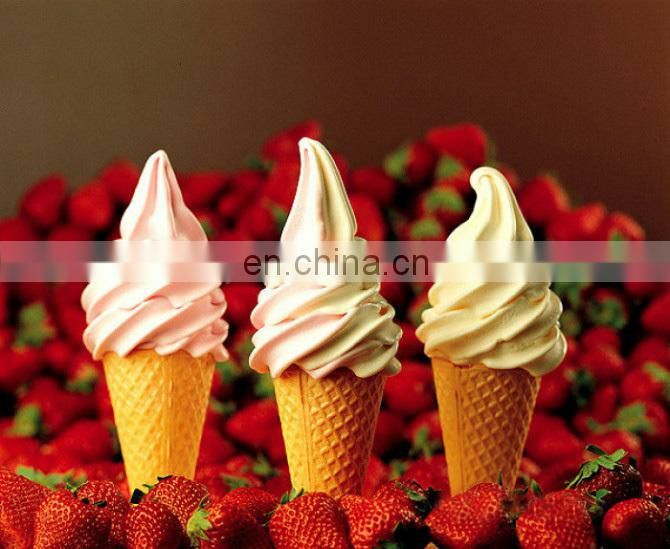 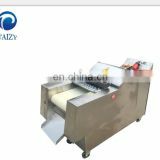 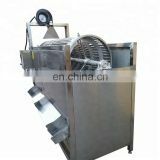 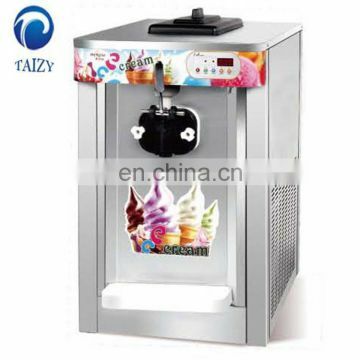 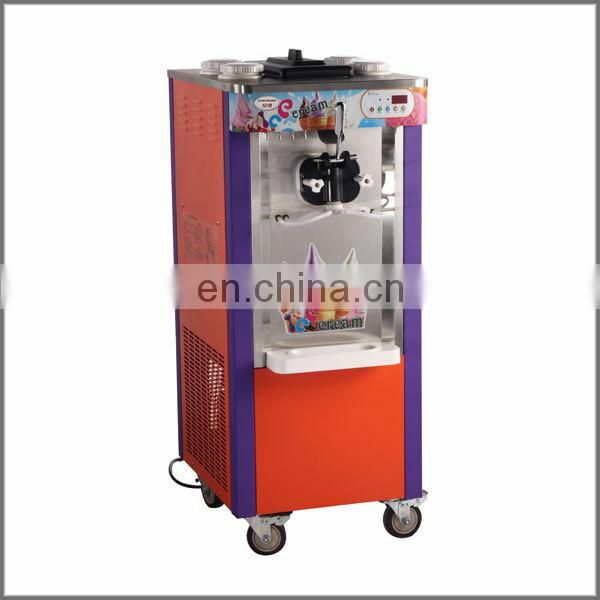 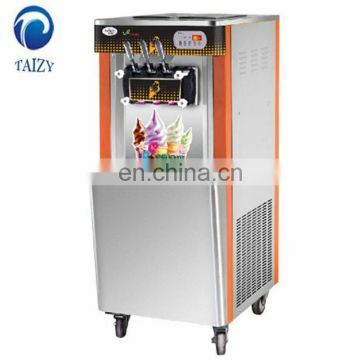 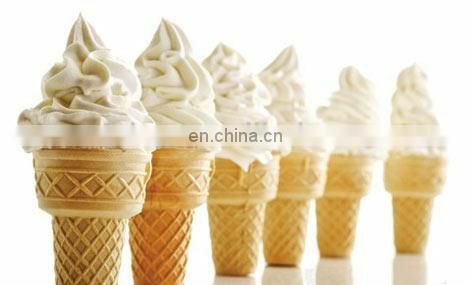 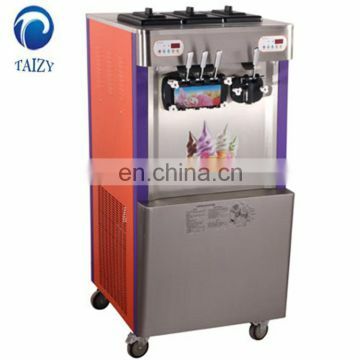 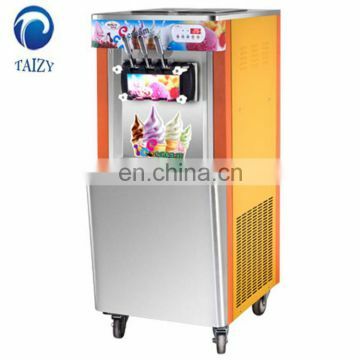 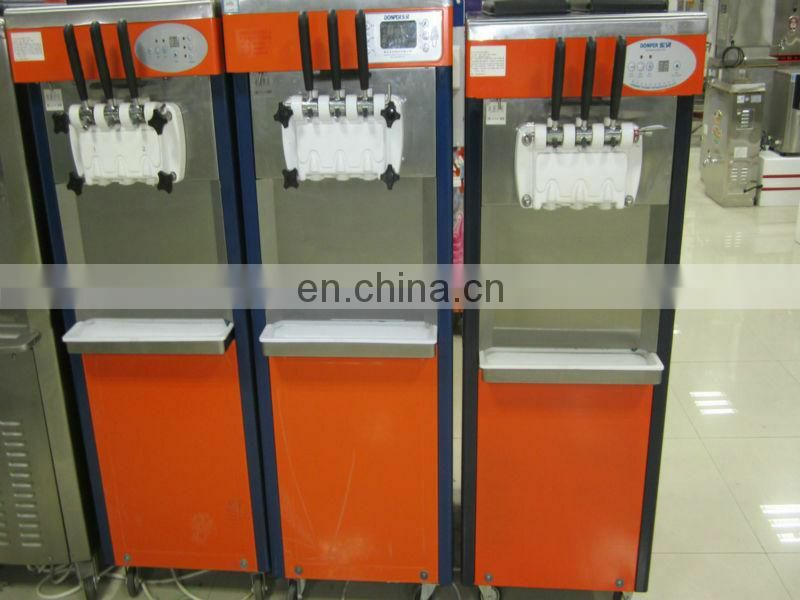 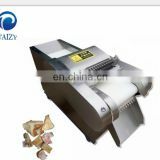 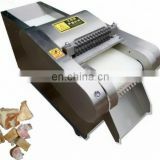 This machine can produce different shapes of the ice cream. 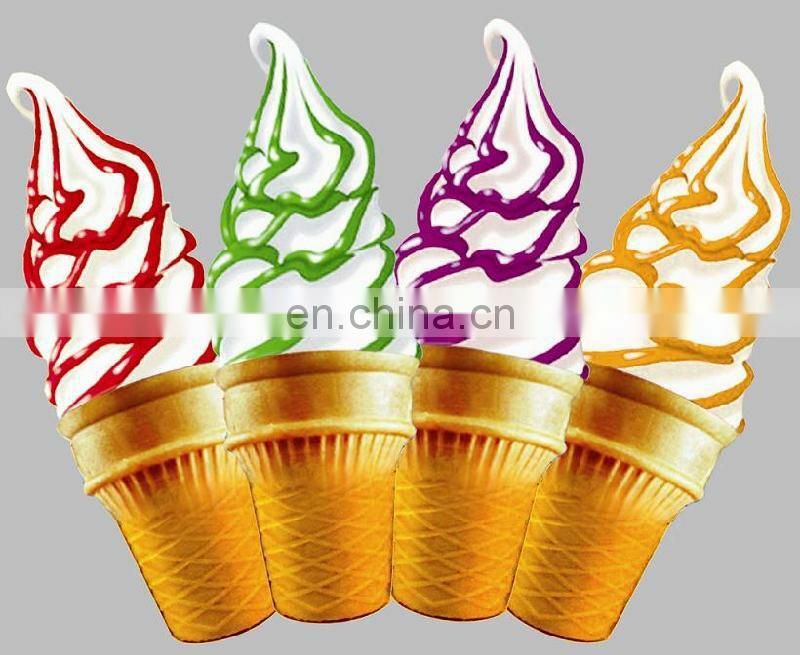 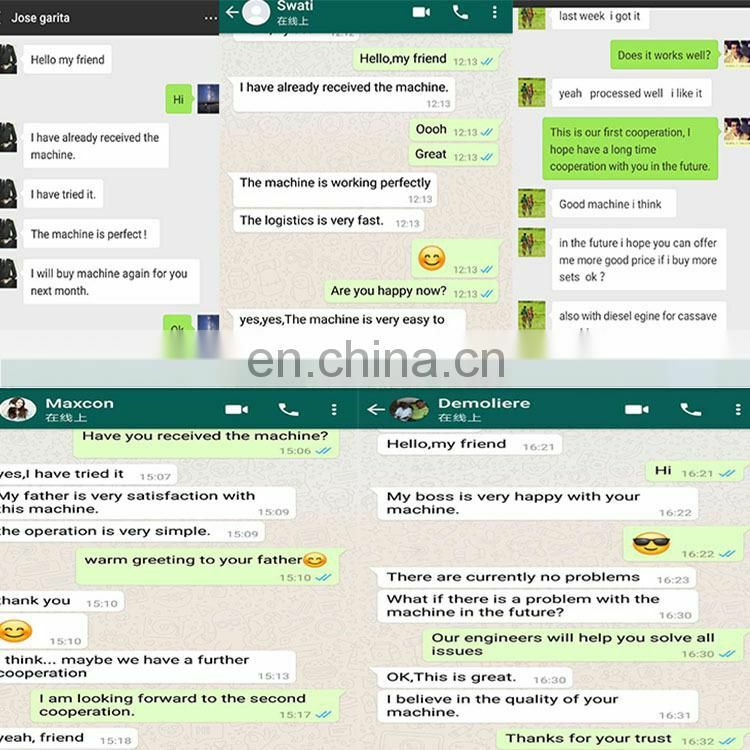 There are single, three,five colors on your request. 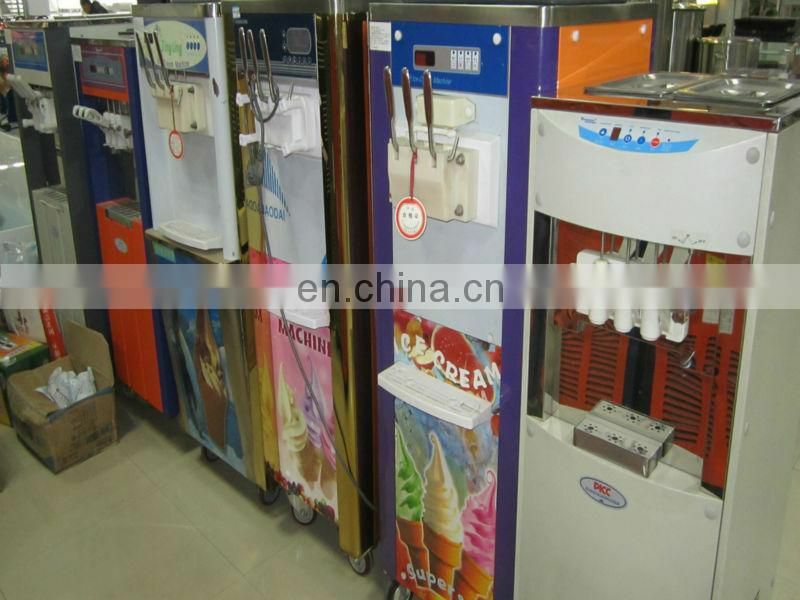 leisure tourism and stations, docks and other places.